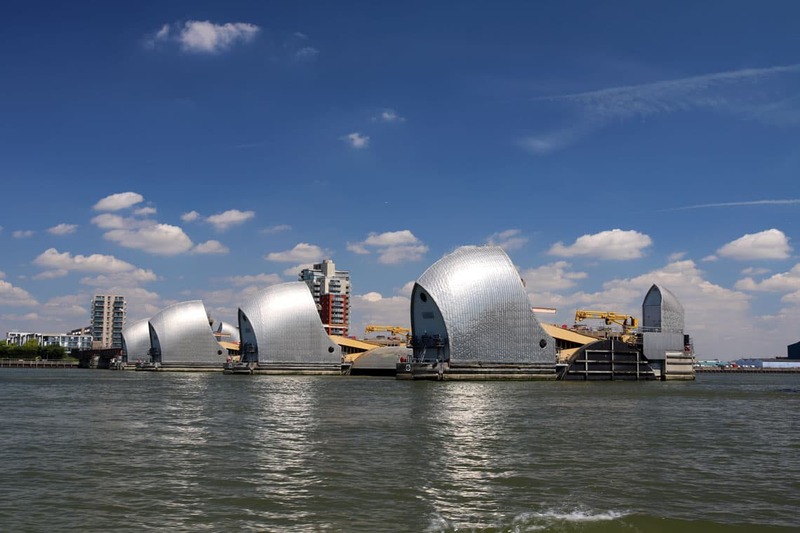 Cruises to the Thames Flood Barrier will operate daily from the 1st April – 27th October 2019. Five sailings will cruise to the barrier each day departing from Westminster Pier, St. Katharine Pier & Greenwich Pier. After departing Greenwich Pier we cruise past the O2, under the Emirates Airline Cable Car & through the Thames Barrier before turning & returning to Greenwich Pier. 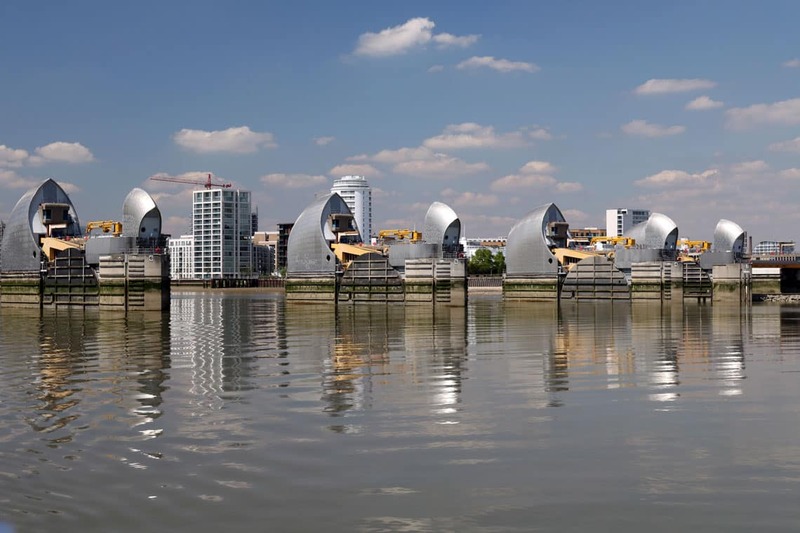 The route passes a number of artistic sculptures including Antony Gormley’s Quantum Cloud, Alex Chinneck’s Bullet From A Shooting Star & the Optic Cloak; a flue for the North Greenwich Energy Centre which has been cleverly camouflaged by Conrad Shawcross. Daily from the 1st April – 27th October 2019. 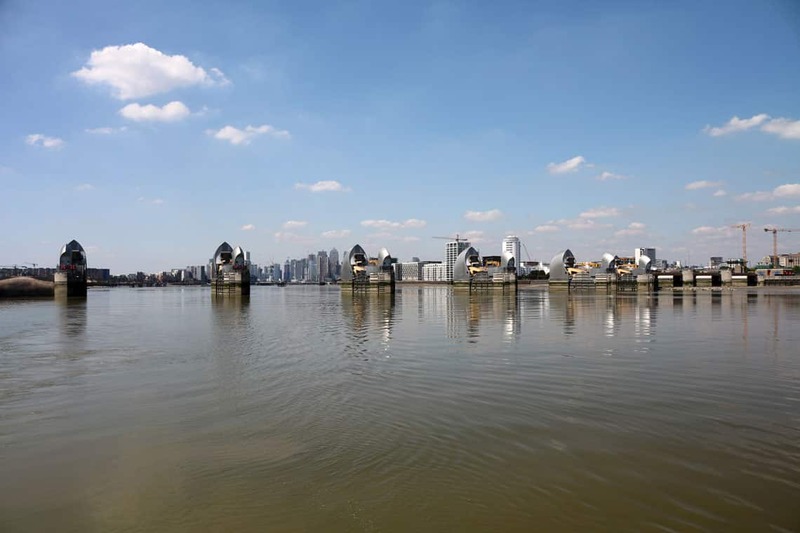 To cruise between Westminster Pier, St. Katharine Pier & Greenwich Pier without cruising to the Thames Barrier please click the link below. The Old Royal Naval College is Sir Christopher Wren’s riverside masterpiece, built in the 17th Century as the Royal Hospital for Seamen the on the site of the Tudor Palace of Placentia. The Old Royal Naval College boasts beautiful surroundings & the Chapel of St Peter & St Paul in Queen Mary Court. The Painted Hall in King William Court is home to the largest painted ceiling in Europe, a masterpiece by Sir James Thornhill depicting over 30 years of English aristocracy & British Naval Power. The Queens House was the first classical building in England, built by Inigo Jones for Queen Anne of Denmark, wife of King James I. Now over 400 years old the house has been extensively refurbished and is home to an internationally renowned art collection. The first Trinity Hospital was built in 1613 by the Earl of Northhampton, Henry Howard. The current building dates from 1812, is home to 41 sheltered apartments & is supported by the Worshipful Company of Mercers. 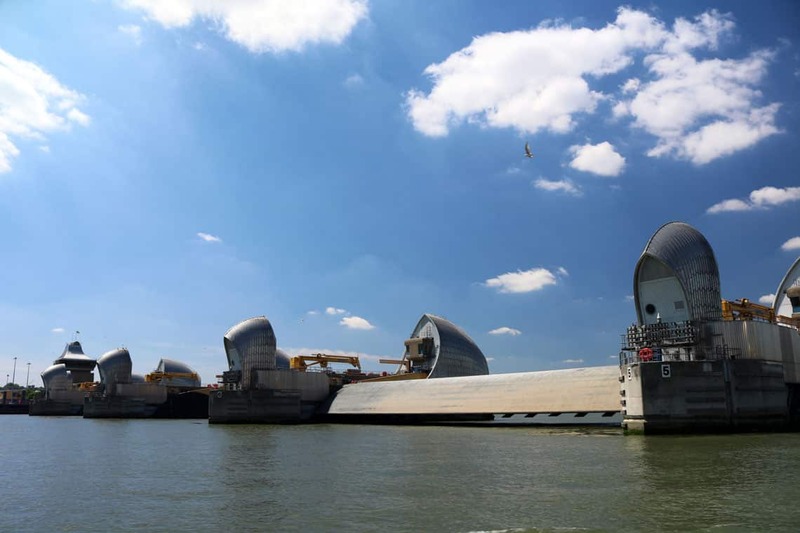 The Thames Flood Barrier is one of the largest movable flood defences in the world. Since its completion in 1986 the barrier has been closed 182 times (accurate as of February 2018). 95 of these closures were to protect against tidal flooding & 87 closures were to protect against tidal/fluvial flooding.